With the Christmas Party that came to an end and the following holiday's, i want to say from all the leaders inside this outfit. Have a great holiday and we will continuing our fight in 2018 on Auraxium. Obviously with the holidays coming up a lot of us will be busy with family/drinking/presents etc. I'd like to have one big party before everyone goes AFK for a couple of weeks. With the joys of my job/family the actual only day I can host this on will be the 23rd, I know this is very close to Christmas and on a Saturday too but it would be nice to get as many people as we can for it. If we can we will have a closed re4pers only platoon+ and will have a mix of organised platoon play and fun events, I'm also up for suggestions and ideas for the day as well, maybe like prizes and steam game code giveaways? As always event will be on teamspeak so the more we can get to join the better, please also advertise this event ingame if you're running a squad/platoon so that we can get as many of us together for a fun night! It will also be a nice to see some of the older members there too for a reunion, obviously if you can make it! Good evening Members and visitors from the Re4pers. In the weekends of 1st - 3th September and 8th - 10th September, The Re4pers will join (in cooperation with the outfit Red Mist) the Scrim Master World Champions Tournament. In that weekend we will try to take home the price of best team of that Tournament. 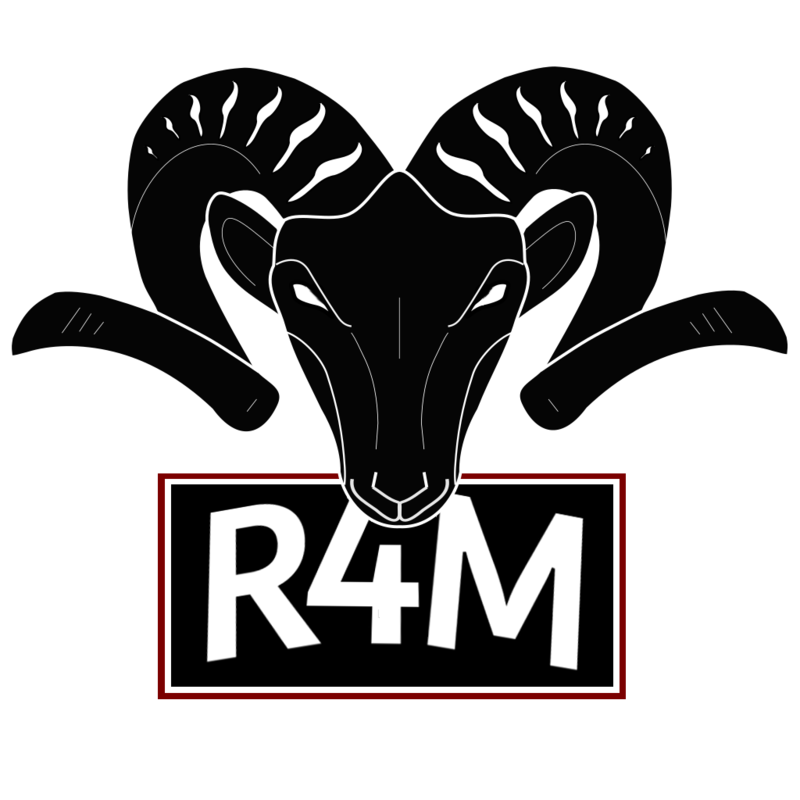 In the last couple of months The Re4pers and Red Mist joined forces to make a competitive team from both sides and worked together to finalized the team to get in shape for the SME tournament. So today we can announce that the team is complete and that the roster has been entered to the sign up. This means that we need your support those weekends for the team (Re4pers and Red Mist) by joining the live streams on Twitch. As some of you might or might not have noticed I've been relatively inactive lately. The reason for that is not only that university is starting again and blocking most TTT's but also that I find the open Platoon Gameplay not very interesting anymore. For me and other players like me the great Re4spect-events organised by Wolkenwand are next to the only alternative but they are few and irregular. Same goes for other Tactical squads we run randomly. Thanks for all your trust, your integrity and teamwork. This outift is the best gaming community I ever was part of. We dont need a Trump, we are great already!